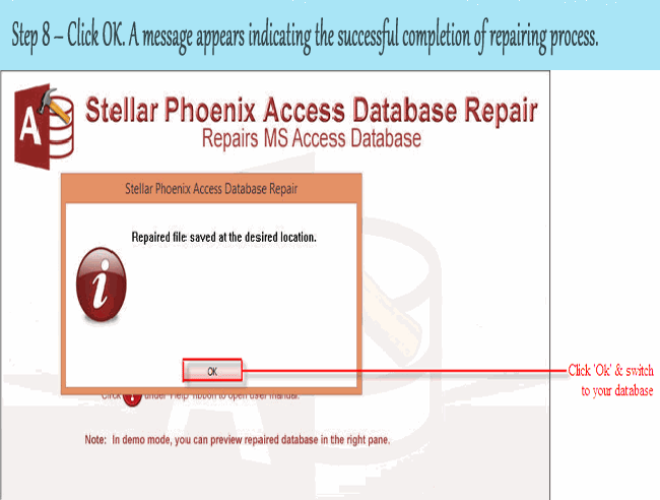 Summary: In this helpful post, I am going to discuss about one of the most popular errors that MS Access database users are facing every now and then. The error message is “aoindex is not an index in this table”. Since, I have found that this is one of the hottest topics over the internet. I have seen that there are so many forum and community websites where users are asking the solution for the above mentioned error. Hence, I have decided to share solutions that would help you fix MS Access “ID is not an index in this table” Error. Just read the post till the end. When I try to open my Access database I keep getting an error message “Access ID is not an index in this table” I have not made any changes to the layout of the database. The database is live on the site and it is able to edit and add to it without any issue. What should I do to open the database? When I open the database I am able to see all the tables, but one of the tables is reading “MSysCompactError” and when I try to open that table it throw error message “ID is not an index in this table”. That’s keep coming up whenever I hit OK or Close. Well, when you get error message that tells aoindex is not an index in this table, it means that your Access Database has been corrupted or damaged. And once the file gets corrupt, you can’t access them anymore. 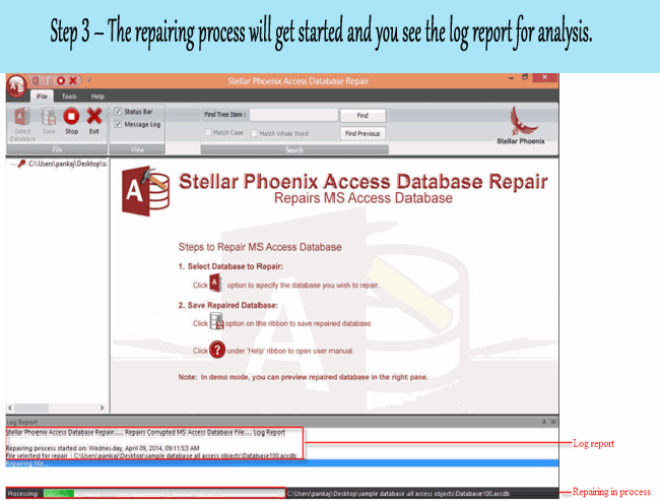 And hence you have to repair your MS Access database. If different users are using different version of application (Access Database) over the network then the above error message may appear. There are system that is using MS Access 2007 and system that are using Access 2013. And this could be one of the reasons for database to get corrupted. The error message makes reference to the Visual Basic code, but it is not possible to check the Visual Basic editor to know the main cause of interruption. If multiple user are using the same database over the shared network at a same time is also one of the other reasons behind the corruption. The above mentioned reasons are some of the causes that are responsible for the “id is not an index in this table” Access 2013 error message. But fortunately there are few solutions that you can follow to fix ID index error. How to Fix MS Access “ID is not an index in this table” Error? 1 – The first solution, you may try is to use built-in “Compact and Repair” utility. 2 – The second solution that you may try is to create a new database and then import all objects such as tables, forms, queries, reports. 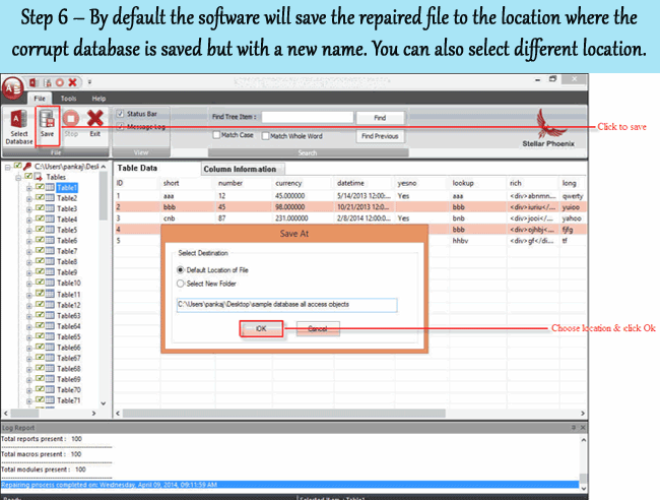 3 – The third solution that you may try is to open the corrupted Access database and manually export every object to the new Access database. With the help of export tool that is available in the Ribbon bar, one can easily export the every object and fix the solution. In order to do so, you have to create a new blank database first. The manual export solution may help, but if there are more number of quantity of objects say about 90-100, then you have to repeat the steps for more number of times. This process is helpful, but it is not practical, because it will consume lot of time to compete the procedure. 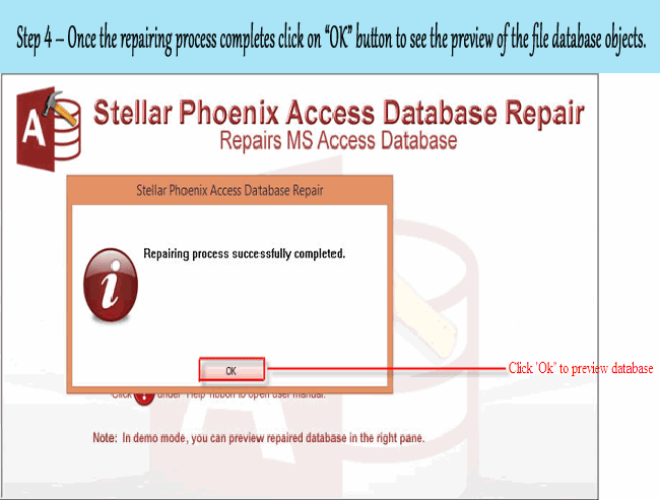 If none of the above solutions helps you in solving the error message, then you can, then you can use professional MS Access Database Repair & Recovery Tool, which is particularly made to repair corrupt Access database (both .accdb & .mdb) files. The software does not take much time to fix the corruption, within few mouse clicks and steps you will be able to fix your Access corruptions and errors. 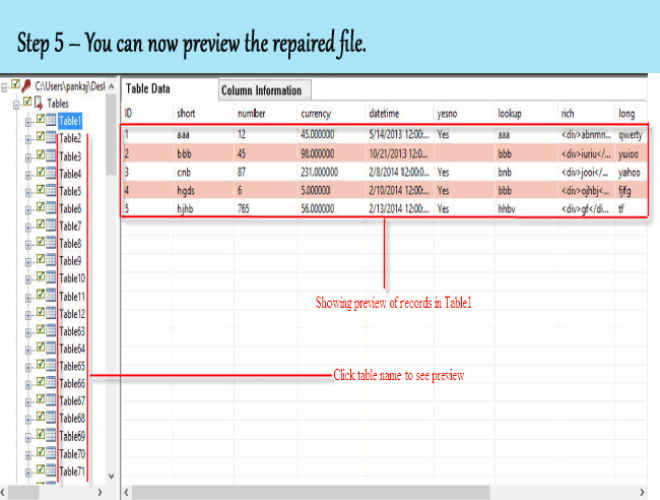 The software repair and recover every objects of the database such as tables, index, relations, index, deleted records and much more. The software also restores information from password protected modules and forms. 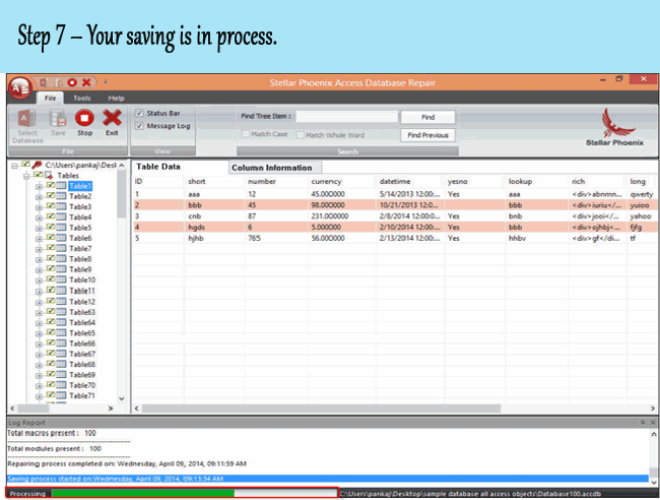 The tool also provides preview option through which you can view the recoverable database files within the software before you proceed further to save on your PC. 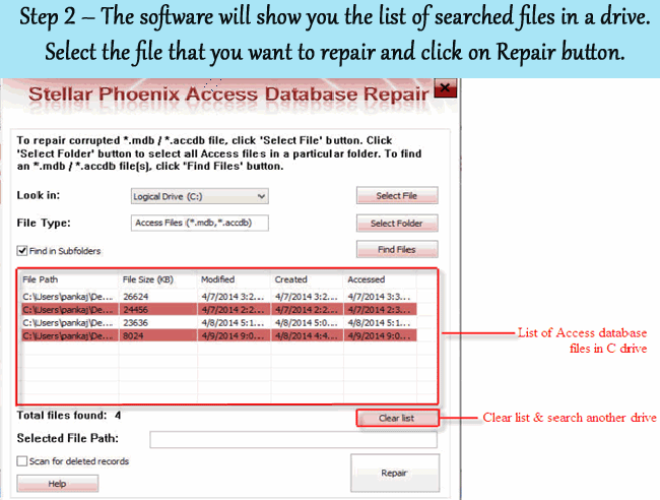 The software is compatible with Windows 10/8.1/8/7 and other lower versions and supports repair and recovery of MS Access version 2016, 2013, 2010, 2007, 2003, 2002 and 2000. Here are the few things that you must keep in your mind to avoid this next occurrence in future again. Database was being shared in a multi-user environment over a network. Keep one of the databases on a network drive and was being access by 4-5 people at a time. Different versions of Microsoft Access were being used. Some users were running Access 2007 and other Access 2010. So, this can be the reason for corruption. So avoid using your access document of different systems. Like other database files, the Access database files are also sensitive and there is always a risk of data loss. Even the minor corruption can interrupt the smooth functioning of the database files. 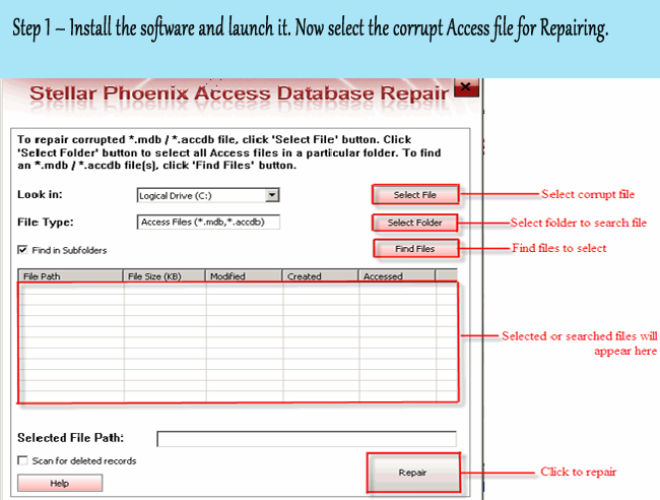 However, when you receive “Id is not an index in this table” error while opening Access database files, then you can follow the above mentioned solutions, but if you ask my opinion then I would like to recommend you to use powerful MS Access Database Repair & Recovery Software that quickly and easily repair the corruption and recovers all its objects.